Kathleen is an Ambassador for children’s charity, With Kids, and will help to unveil a Christmas postbox in the Disney Store, St. Enoch’s Shopping Centre, where children can post letters to Santa. For every Santa letter posted, Disney will donate a toy to With Kids as part of their Share in the Magic campaign. 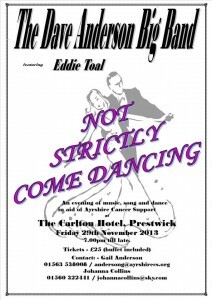 Kathleen McDermott is hosting ‘Not Strictly Come Dancing’ with the lovely John Amabile on Friday 29th November at The Carlton Hotel from 7pm till late! Tickets are £25 (including buffet). 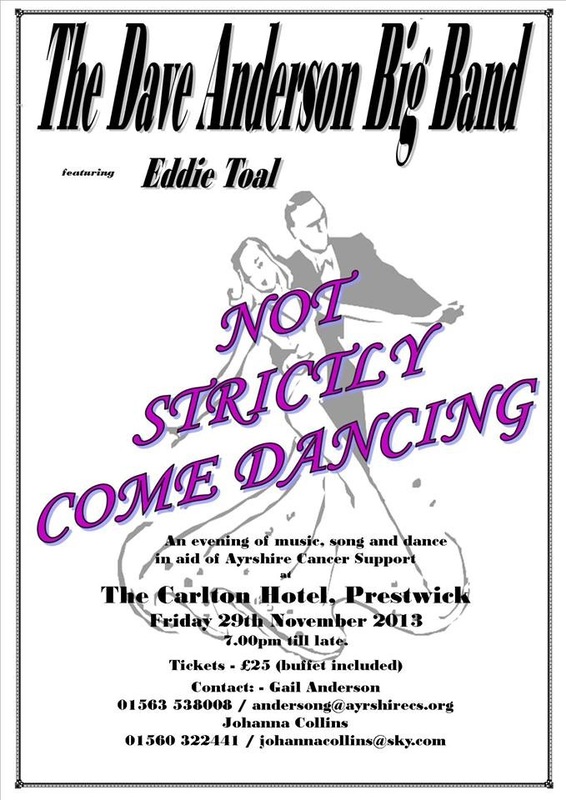 If you would like to come along, please contact Gail Anderson on 01563 538008. Hello, and welcome to my new websites. Please look around and if you have any questions, drop by our contact section. Kathleen McDermott is a Scottish actress and experienced vocalist, born in Glasgow. She was working as a hairdresser when spotted by the casting director for Morvern Callar. She is best known for her appearance as Shaz in Wedding Belles and Pippa in E4′s 2008 series Dead Set. In 2009, she played Debbi in the Scottish sitcom Happy Hollidays. She appeared in the music video “Books from Boxes” by Maximo Park.